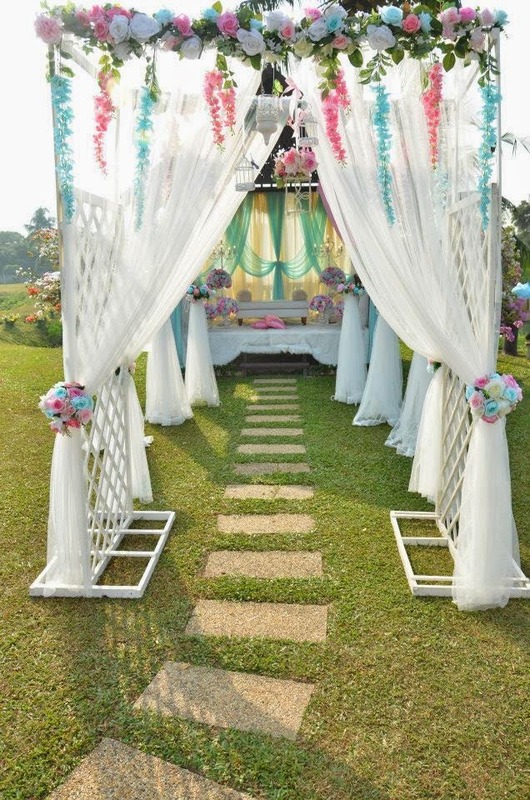 You cannot go wrong the romantic gazebo/ chuppah/ teepee at your wedding. 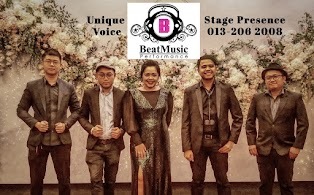 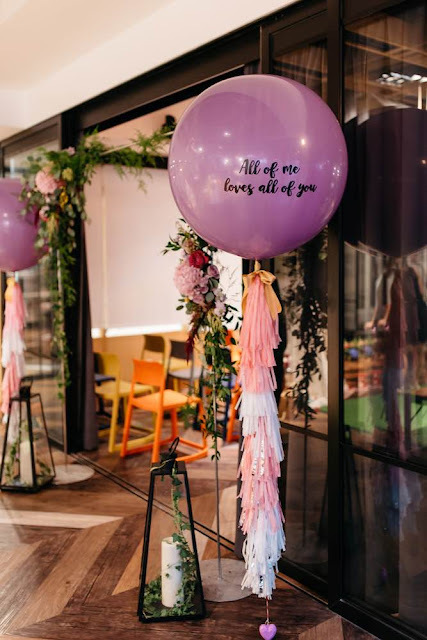 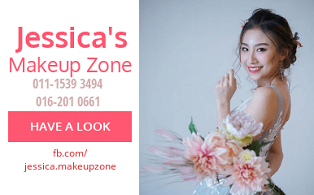 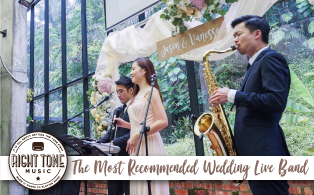 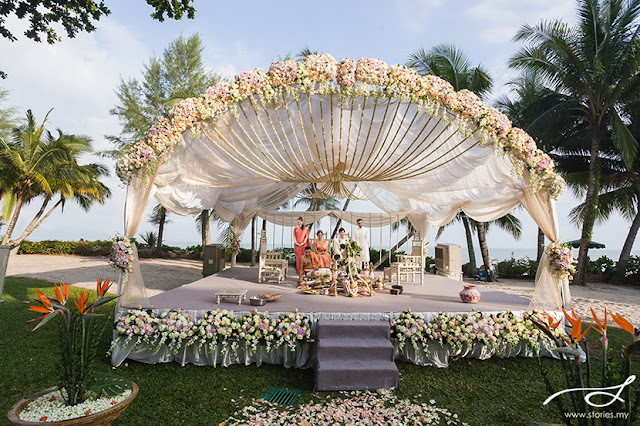 They can be the ceremony altar, gazebo where the bride and groom are seated to get blessings from everyone in a religious wedding and absolutely stunning decoration or photobooth backdrop. 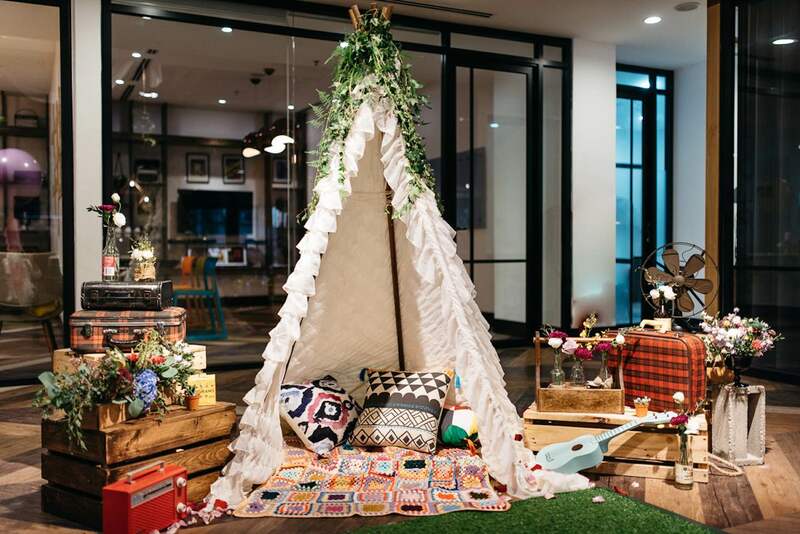 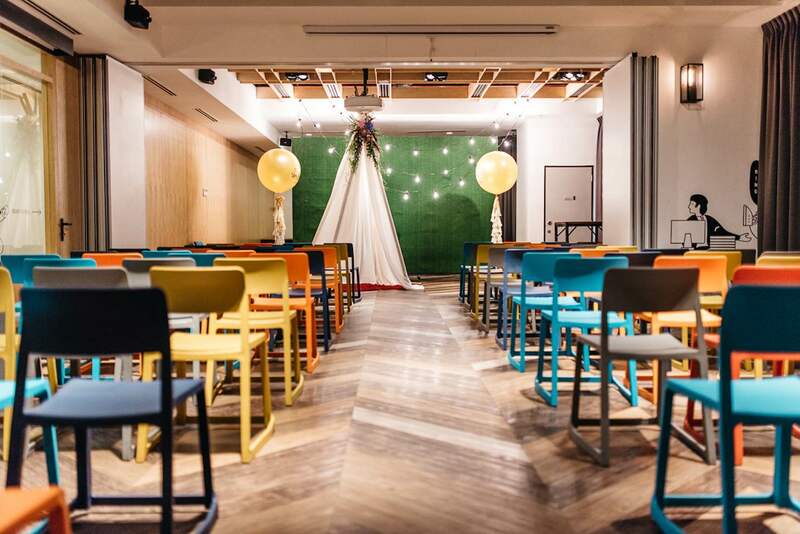 An array of mismatch woven rugs and throw pillows, along with the patches of grass and the cheerful teepee had transformed the central hub of KL Journal into a stunning kaleidoscope of colours. 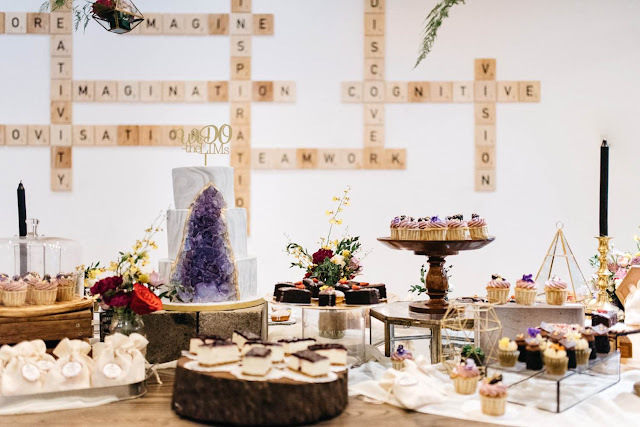 Amethyst Geode Crystal Cluster cake, Scrabble backdrop, industrial chic themed dessert look lovely with soft hues of lilac and depths of rich purple. Extraordinary wedding decoration for this Indian wedding on by the beach. 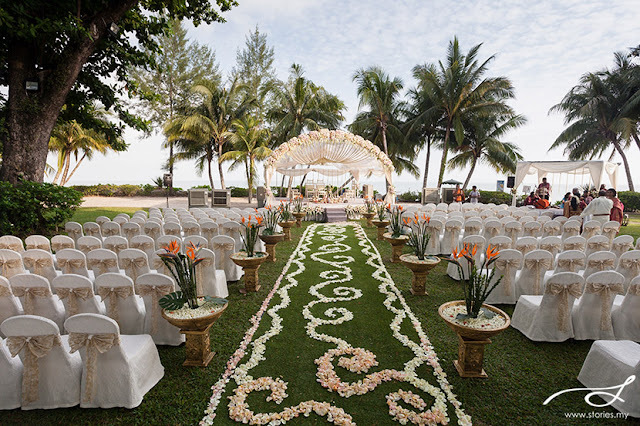 Love the mehndi aisle made of white and pink petals. 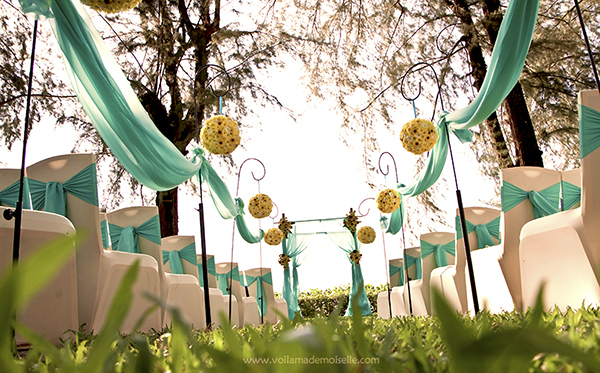 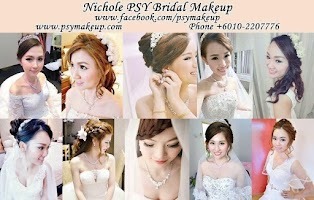 Pelamin Gazebo - a simple wedding dais with a combination of pastel colours by SM Wedding. 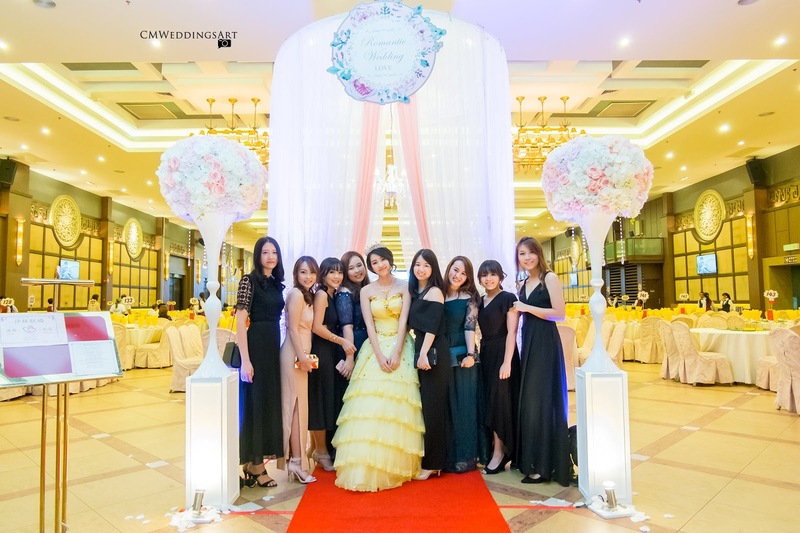 Sunflowers are used in the wedding decoration to create a sunny and joyous celebration. 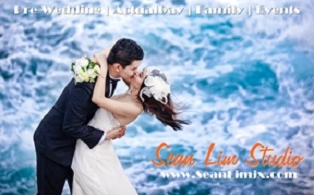 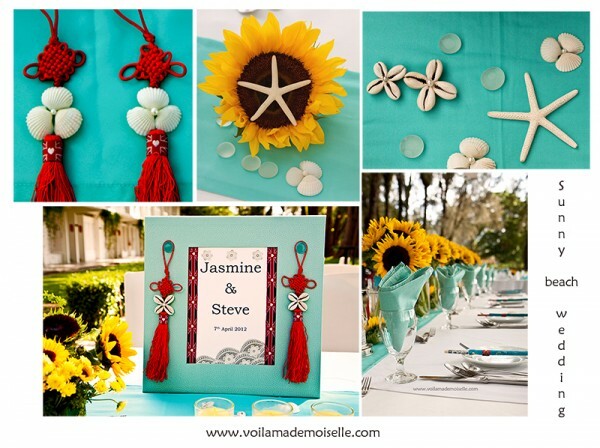 To complete the beach-themed wedding, flowers shaped using seashells, various type of seashells, candle holders with wave design are put together as part of the table decor. 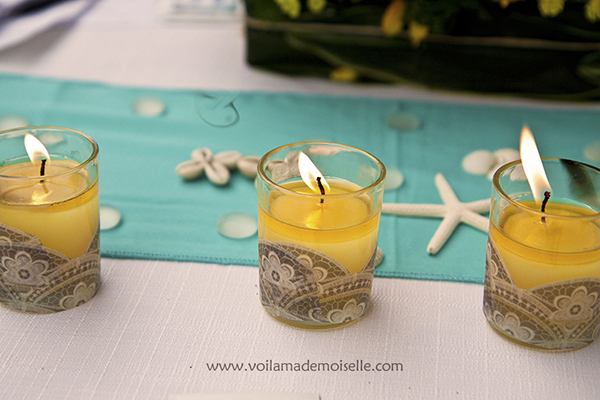 There are also frosted pebbles to create the effect of water droplets on the table runner. 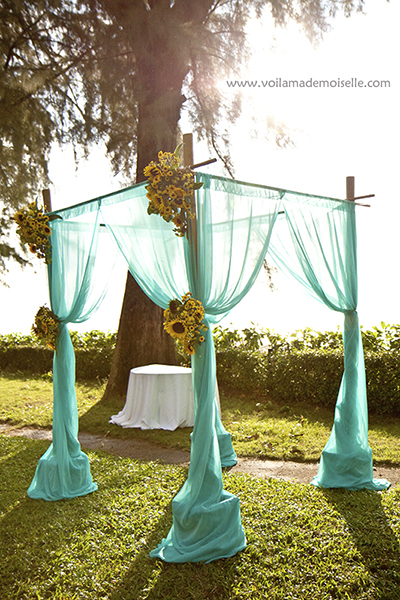 The main star is of course the green sheer fabric gazebo draped with sunflowers to match the garden. 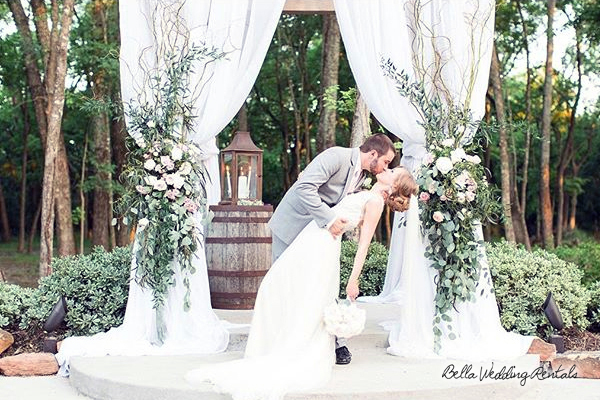 Rustic wedding altars, gazebos, arches, chuppahs or canopies for the outdoor wedding in the woods. 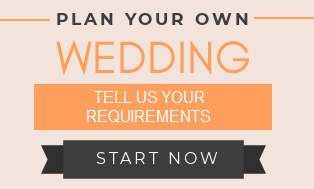 You can match them with aisle and entryways accessories.